At this time we are not offering espresso bar services. 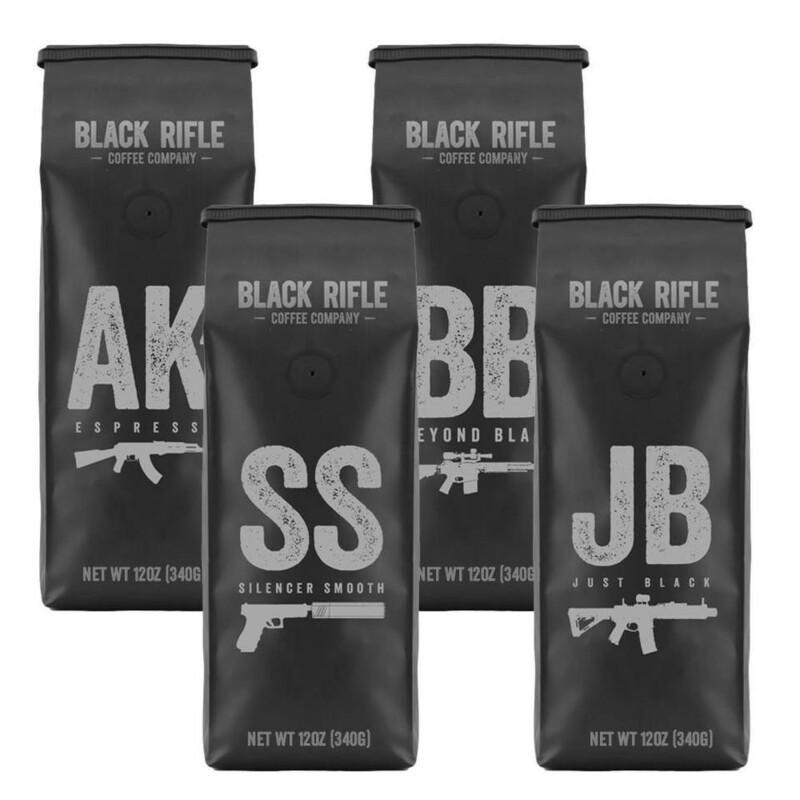 HOWEVER, we do sell Black Rifle Coffee in our retail shop. If you have not tried this incredibly rich, flavorful coffee, come into The Range today and get some!